We’re excited to be hosting Owen Pallett’s first Manchester show in over three years – with special guests Buke & Gase. 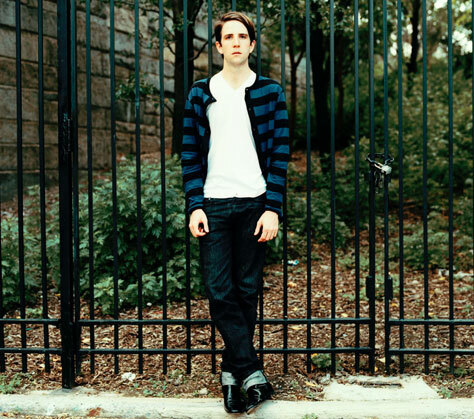 Owen Pallett is a composer, violinist, keyboardist and vocalist. His violin-looping live project spawned several records under the moniker Final Fantasy, including the Polaris Prize-winning He Poos Clouds. He currently releases records under his own name, including 2010’s Heartland. Pallett has written string, brass and orchestral arrangements for numerous bands including The National, R.E.M., Pet Shop Boys, Duran Duran, The Last Shadow Puppets, The Mountain Goats, Beirut, Grizzly Bear, Linkin Park, Snow Patrol and Arcade Fire. He has scored several films, including Richard Kelly’s The Box, with Win Butler and Regine Chassagne, and The New York Times Magazine’s Emmy-Award winning Fourteen Actors Acting. As a soloist, he has performed with the Brooklyn Philharmonic, Symphony Nova Scotia, the Vienna Radio Symphony Orchestra, the Noord Nederlands Orkest, yMusic and the Britten Sinfonia. Owen’s violin concerto written for Pekka Kuusisto, co-commissioned by the Barbican and the Toronto Symphony Orchestra, will be performed as a part of the New Creations Festival in 2013. Owen is joined on stage by drummer Rob Gordon and bassist Matt Smith. Special guests are Buke & Gase – aka Arone Dyer and Aron Sanchez. 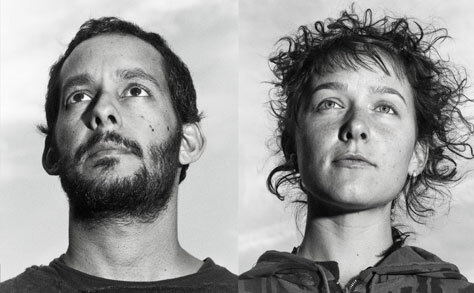 The New York duo have performed at festivals and on stages throughout North America and Europe with the likes of Deerhoof, Death Grips, Laurie Anderson, Lou Reed, Tinariwen, Tune-Yards and The National. Buy tickets now with no booking fee. Tickets are also available from Band on the Wall’s box office, Common (both no booking fee), Piccadilly Records, Vinyl Exchange, Seetickets.com, WeGotTickets.com, Ticketabc.com, Ticketline.co.uk and on 0871 220 0260.